Who is the next Bachelorette? In a surprise announcement, made by Jimmy Kimmel and Chris Harrison on ABC's Jimmy Kimmel Live!, The Bachelor contestant Rachel Lindsay has been named the next Bachelorette 2017. The fan favorite, who has captivated Bachelor Nation with her beauty, smile and wit, will begin her journey to find love when Season 13 premieres MONDAY, MAY 22 on ABC. On her first one-on-one date with Nick Viall, Rachel danced through the streets of New Orleans, then danced her way into his heart. Week after week, viewers watched as the initially reticent Rachel opened up more and more. In the end, she finally found the courage to confess her deepest feelings to Nick, only to be left broken-hearted. Find out how Rachel's journey ends and learn about her resolve to find the love of her life, as The Bachelor continues MONDAYs 8|7c on ABC. 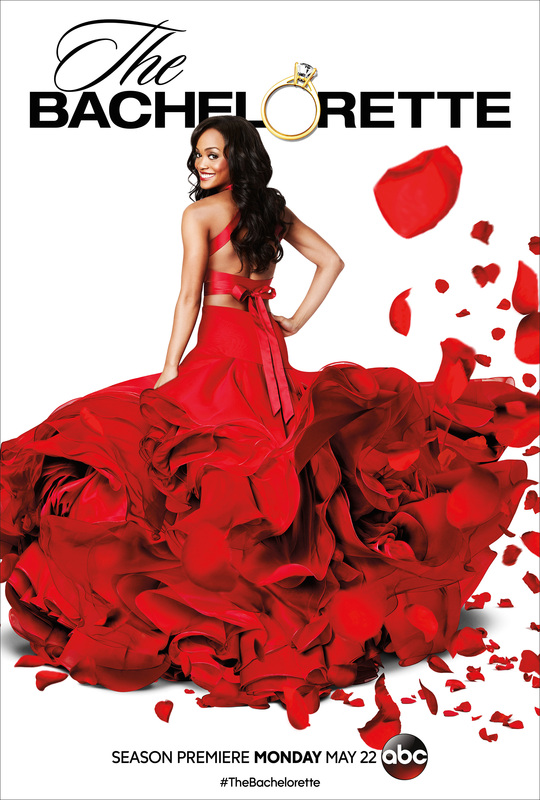 Watch every episode of The Bachelor Season 21 so far!